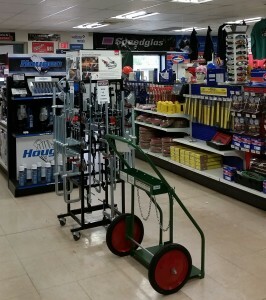 Whatever welding and plasma cutting equipment you need you can buy, lease, or rent it from us. We offer a broad selection of high quality equipment, such as Miller, Lincoln and Hypertherm, with enough inventory to handle the biggest jobs. 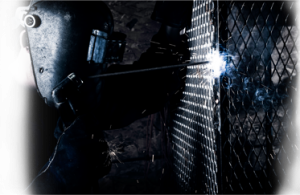 With over four decades of experience selling and servicing the finest welding equipment, we have the expertise and know-how to help you select just the right welding equipment at the right price to precisely fit your needs and budget.